A recent video of a Tesla Model S driving (or swimming) passed cars with internal-combustion engines in a flooded tunnel in Russia Kazakhstan will maybe help correct those misconceptions. The truth is that water is bad for any type of vehicle or any mechanical and electronic device for that matter. Furthermore, car warranties (including Tesla’s) or insurance rarely if ever cover any damage caused by driving through flooded streets. 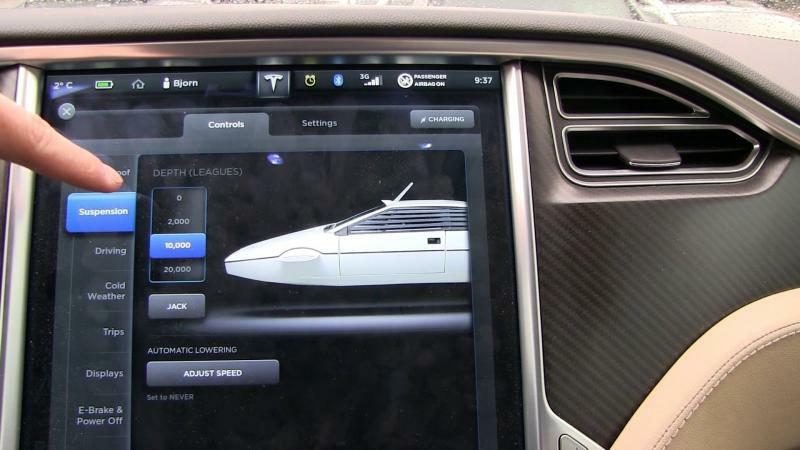 I particularly like how he swerves left and right like the Model S is a wet dog getting out of the water.